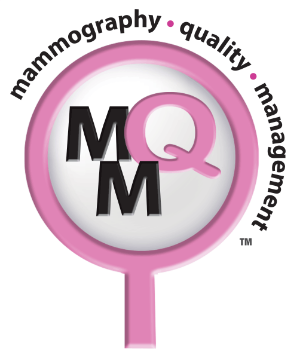 "Commitment to Quality.....through Knowledge, Strength, and Confidence"
Welcome to Mammography Quality Management, LLC, (MQM), a company committed to the delivery of quality mammography. As mammography technologists, lecturers, educators, and authors dedicated to this field, we provide a unique service that assists technologists to improve image quality. Whether you are a facility needing continuing education, need help with the Accreditation process, or are struggling with quality and efficiency concerns, our expertise will assist you in improving image quality and patient care. Contact us to begin using MammoCheck™ at your facility!